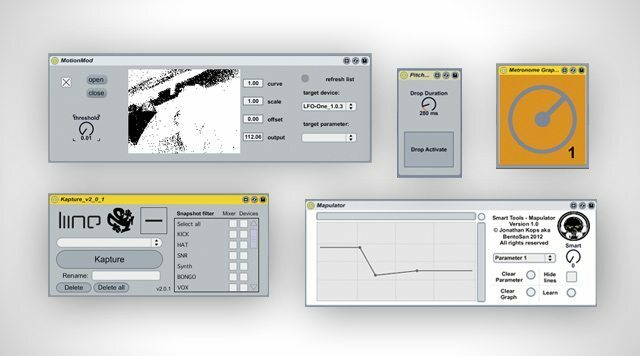 One of the things that really sets Ableton Live 8 in a league of its own is the ability to create your own effects, instruments, and MIDI functionality using the extremely versatile object based programming environment, MAX/MSP. Suffice to say it has a notably steep learning curve, but never fear – there is an awesome community of programmers on the internet who build M4L patches and give them away for free. I’ve sorted through the archives and picked out five basic, but totally awesome M4L patches that I simply can’t live without. Probably my favorite thing about Max4Live patches is that they run natively in Live. For me, that’s a really big deal because I never use any third plug-ins when I perform live. Call me crazy, but with an older Macbook, CPU optimization is crucial. Plus, when performing, I can’t afford to sacrifice even 2 milliseconds of latency- I need my samples to launch exactly when I hit the button. So, discovering all these super low profile FX and functionality add-ons has been quite exciting. One final thing that makes these patches great is the open arms community around them that thrives on feedback, collaboration, and modification. This neat little effect slaps right on any audio or MIDI track with audio output. It’s basically like a simplified beat repeat, but the great thing about it is that you can set it to “reversed” mode which makes it activate “reverse” repeat. 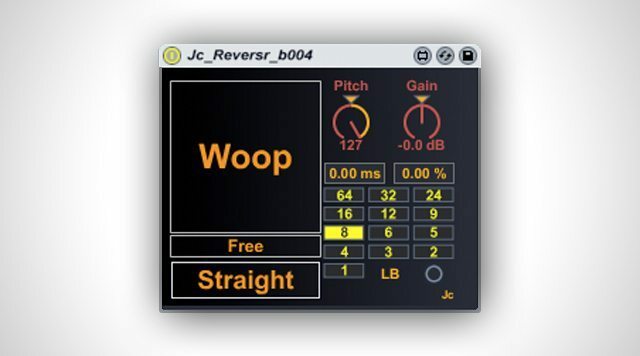 When you hit the aptly named “woop” button, it snags a chunk of sound, reverses, and repeats it at the rate specified. You can also just use it as a regular repeat by toggling between “straight” and “reversed.” Not to say there aren’t a bunch of pre-existing plug-ins that don’t create similar reverse effects (such as Turnado, Stutter Edit, and DBlue Glitch), but as mentioned previously, the joy of these effects are in their simplicity, the fact that they run natively in Live, and their negligible CPU usage. What’s best: Easy to use, sounds great, trippy, and really functional. What’s missing : I’d love to see some filtering and pitch modulation parameters in the next version. Although Ableton does have a midi record function (edit –> record quantization) its a bit limited and you can’t access its parameters using midi, nor does it have a shuffle function for those among us who like to get funky. Pretty straightforward, just quantizes incoming notes to 1-1/64 based on the master tempo. There’s also a shuffle amount, as well as triplet mode for more advanced quantization modes. Something I discovered is that since this effect is applied post incoming MIDI, if you record a MIDI loop with this effect ON, it won’t record as quantized, but it will quantize post-clip. 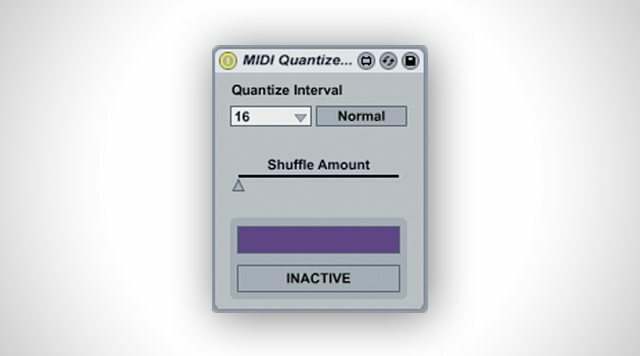 An easy work around is to create a blank MIDI track, put the quantize object on it, then send the quantized MIDI to the MIDI track you want to play. 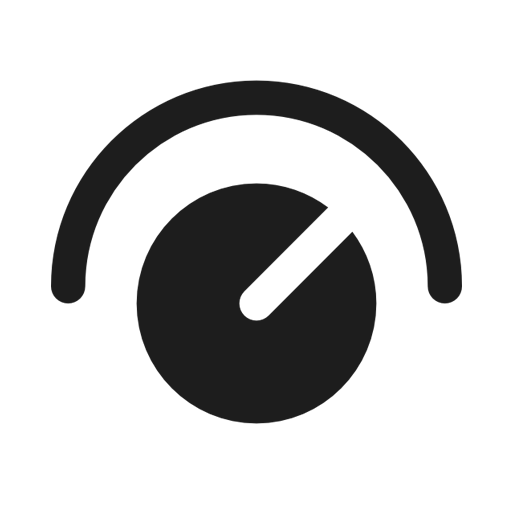 This way the MIDI incoming to your track will record as quantized. What’s best: Makes live looping a breeze and totally satisfying, get it right the first time. What’s missing: I would like the MIDI to quantize pre clip, so that you wouldn’t have to do this little double track trick. 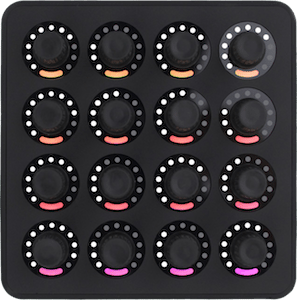 The LFO-One is a fun and flexible tool for production or performance, again just a nice little simple object that does exactly what it says. 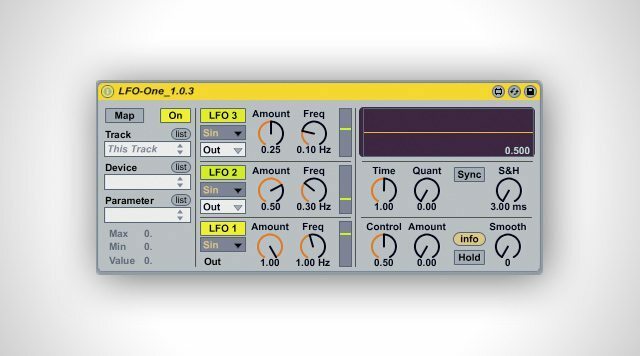 Allows you to apply 1-3 LFO’s (low frequency oscillators) to any parameter in Ableton. Renders some tasty results especially when applied to FX parameters that did not previously have modulation possibilities. What’s best: Enables modulation possibilites that were not feasible before. Also by combining the different LFO’s you can get some really interesting movement. What’s missing: It would be cool if you could map the LFO’s to multiple parameters simultaneously. “Ever had the problem remembering which tracks you already had played after several hours of DJing? We all like to party, but sometimes when you’re a few deep, Ableton’s grid of clips can quickly melt into an incomprehensible mash of color and confusion. Protect yourself from the ultimate party taboo – don’t play conga line twice! In all seriousness, even the most sober and astute DJ is not immune to this ultimate foul. In the days of records (or even CDs) you could literally put already played songs in a pile or separate area, thus ensuring that you wouldn’t pick them back up and play them again. With Ableton it’s all up to you, your memory, and any kind of organization you may or may not have set up. 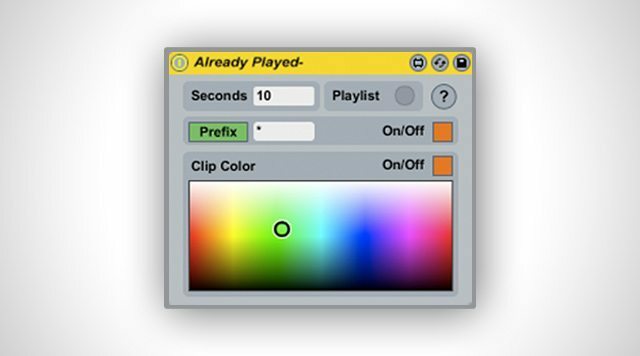 This extremely useful object changes the color of a playing clip and adds a prefix / suffix to the clip name after a predefined period of time, so you can easily recognize which clips have already been played. 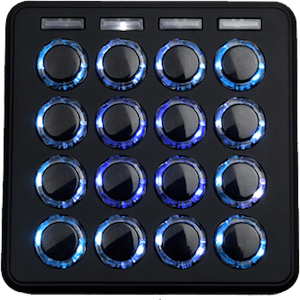 This makes navigating a complicated grid of stems, clips, and tracks significantly more manageable. As a DJ, it’s your job to monitor the dancefloor and provide clean mixes and entertaining track selections- so spend more time mixing and less time remembering everything you’ve played. Additionally Already Played keeps track of all played clips in a playlist (which you can export as a textfile). This is a great resource for those who want to share playlists with their fans for promotion. You have to put a separate instance of it on every track that you’re playing clips on. What’s best: Color marking makes it easy to see at a glance which tracks you’ve already played, without even having to read track names! What’s missing: It’s a bit counter-intuitive to have to put a separate instance of AP on every track. In the next version, I’d like to be able to just slap it on the master and have it apply to all clips. 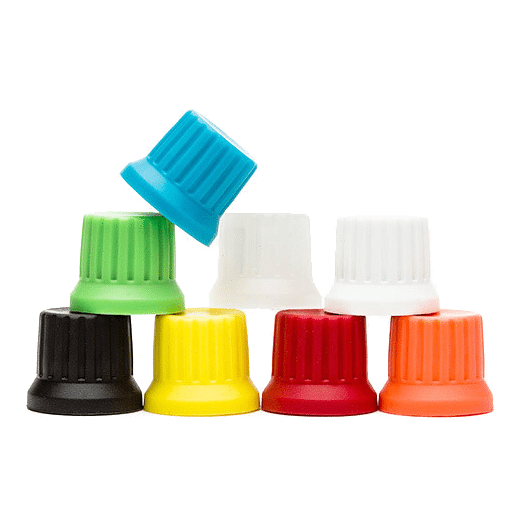 In order to use these objects, download the file from the provided link. The file will have an extension of “.amxd”. For organizational purposes, I keep all my “.amxd” files in a folder labeled “Max 4 Live patches” but you can call it whatever you like. To bring the object into Live, open Live, then open the finder, locate the file, and click/drag the .amxd file from the finder directly into Live (and onto a track). It’s important to note that some of these go on audio tracks and some go on MIDI tracks depending on what kind of effect they are. If you like the effect, you can save it within Live by clicking the save icon on the effect. Once you’ve saved it in this fashion you’ll be able to pull it up from within Live at any time by going into your presets for “Max MIDI Effect,” “Max Audio Effect,” or “Max Instrument.” If you still need help installing them, post your question in the comments or do a google search on how to install M4L objects. 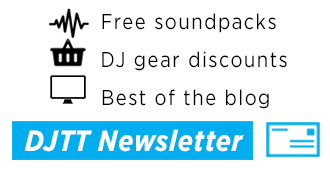 It might not be breaking news, but Max4Live has democratized the world of Ableton Live like never before. Tons of people are making awesome M4L objects all the time and putting them out for free. 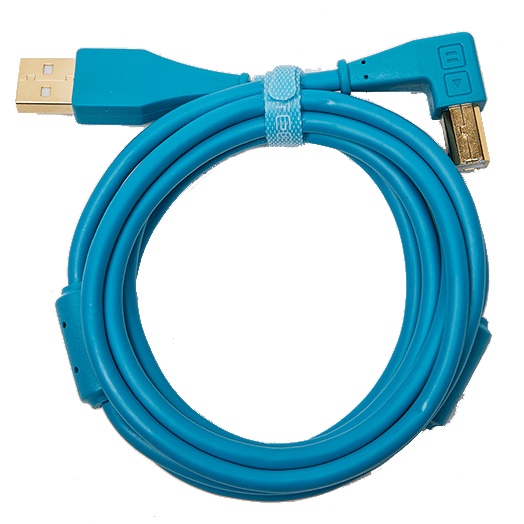 They download fast, work efficiently, and run natively in Live. Often the people who make them are responsive to feedback and love to try new things – who could ask for more in a community? 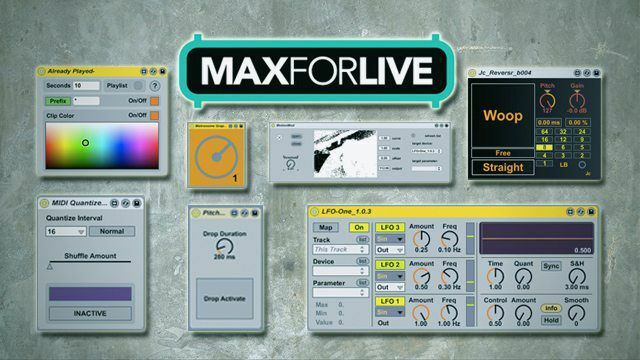 Make sure to stay up to date on more awesome patches and M4L info at www.maxforlive.com. Know of any more M4L patches we’ve got to check out? Let us know in the comments! Mad Zach is a maverick controllerist and producer, focused on bridging the gap between production and performance.